On this Podcast Saturday I'd like to recommend another pillar of my podcasting pantheon. 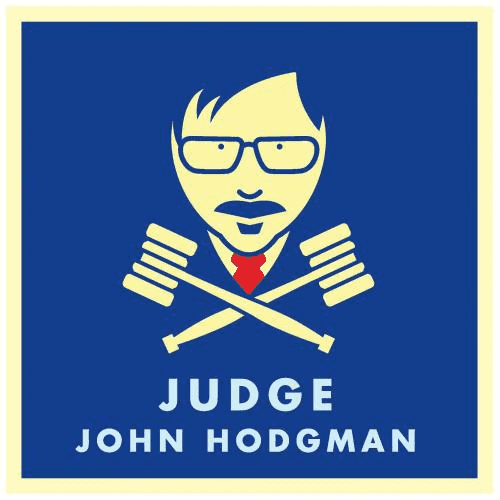 Minor television personality John Hodgman is in reality a prolific comedian and author. The conceit of his podcast is that he is a judge that settles the kinds of interpersonal disputes we all have with our friends and family. The show is that, but also a frequently touching reminder to be kind and thoughtful with others. It's part of the Maximum Fun network where you'll find many more great podcasts.